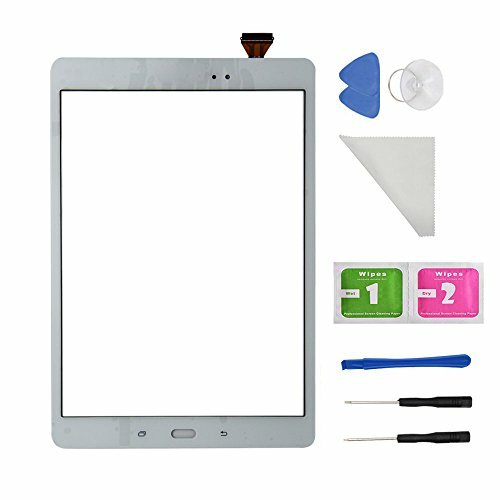 the screen has adhesive，easy for install,you can fine the turorial videos on YouTube. • Test one by one with original machine,make sure each item are perfect fit for your device! • No instructions manual include. Professional technician is needed for installation. We won't responsible for any damage due to improper operation. • Pacakge include: 1xwhite col Touch screen,1xtools set,1XAdhesive PRE-INSTALLED,shipping from California. If you have any questions about this product by first choose, contact us by completing and submitting the form below. If you are looking for a specif part number, please include it with your message.